As the Director of Customer Insights for H-E-B, Erika leads a team charged with helping guide the development of H-E-B’s strategic vision and operational efforts by providing customer insights to change the business, gain share and establish preference for the company. Growing up as a migrant in the Rio Grande Valley, Erika now holds a Masters in Communication from the University of Pennsylvania Annenberg School, and a B.A. in Plan II Liberal Arts and a second Bachelor’s of Science in Advertising from the University of Texas at Austin. She is the 2018 Chairwoman of the San Antonio Hispanic Chamber of Commerce, having served on its Executive Board for 6 years. She is also a member of the H-E-B Corporate Diversity Leadership Council and Health and Education Task forces and a former board member of Say Si Youth Arts. In 2016, she received the prestigious H-E-B’s David Ashworth Community Service Award and has received the Corporate Diversity Excellence Award for 2015 and 2016. She has also been the 2011 Women’s Service Awards honoree by the Hispanic Chamber, the 2012 Marketing Leadership Awardee by the La Prensa Foundation and was the recipient of the 2010 Association of Migrant Educators of Texas’ Migrant Alumni Award. 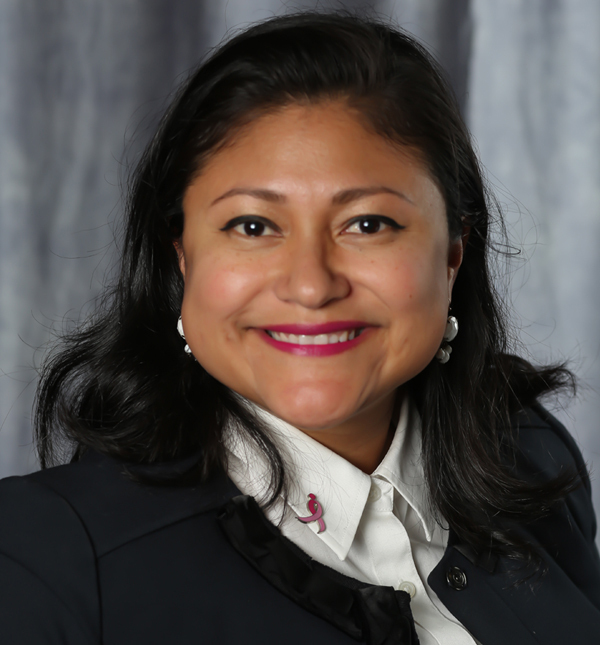 A Leadership Texas 2015 graduate and 2015/2016 Chair of the Latina Leadership Institute, much of Erika’s passion revolves around efforts to help improve quality of life among underserved populations through girls & women empowerment, arts education and literacy. She and her husband, San Antonio Mayor, Ron Nirenberg, have one son, Jonah.